With Christmas fast approaching, many customers will be stocking up on essential products to see them through the festive season. Overindulgence is a common issue at this time of year, which can lead to a host of tummy troubles. Entersogel is a natural, safe and effective solution that is proven to help alleviate symptoms of irritable bowel syndrome with diarrhoea (IBS-D), as well as acute and chronic diarrhoea, in a matter of hours. 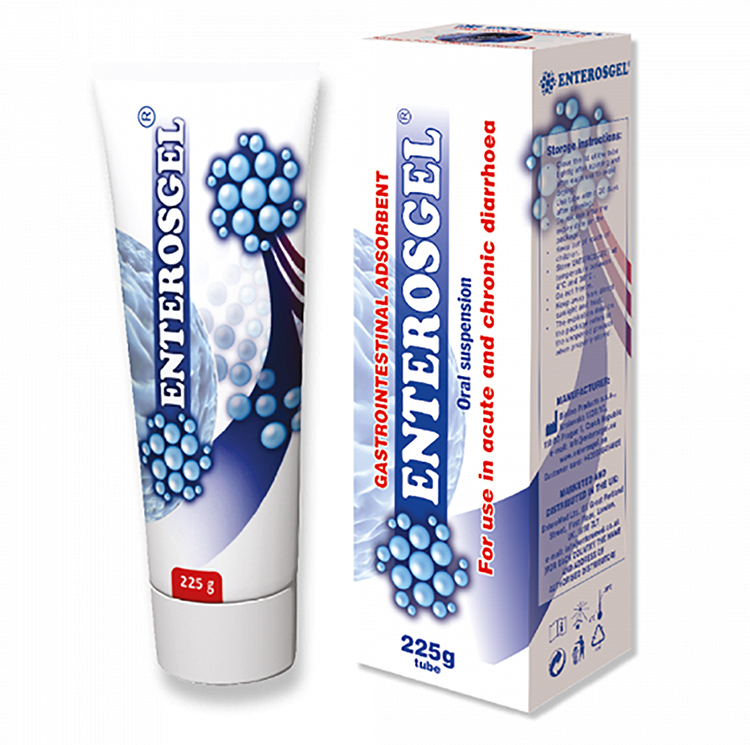 Enterosgel works by binding together and adsorbing bacterial toxins produced by e. coli, shigella and c. difficile, as well as other harmful substances such as immune proteins, fat molecules, gases and bile acids, which are all common causes of gastrointestinal disorders. These substances are then removed from the body with the stool, effectively alleviating the symptoms of IBS flare ups, and reducing stool frequency and the duration of diarrhoea. Taken with water, Enterosgel is tasteless, gentle on the gut, non-allergenic and contains no additives or preservatives, as well as being free from sugar and gluten. It is suitable for both adults and children and can be taken safely alongside other medications. There is also evidence to suggest that through its safe and effective gut cleansing mechanism, Enterosgel could help with a wide range of health issues, aiding the detoxification process and helping to combat allergies, bloating, flatulence, hangovers, and food poisoning. Visit www.enteromed.co.uk for more information.